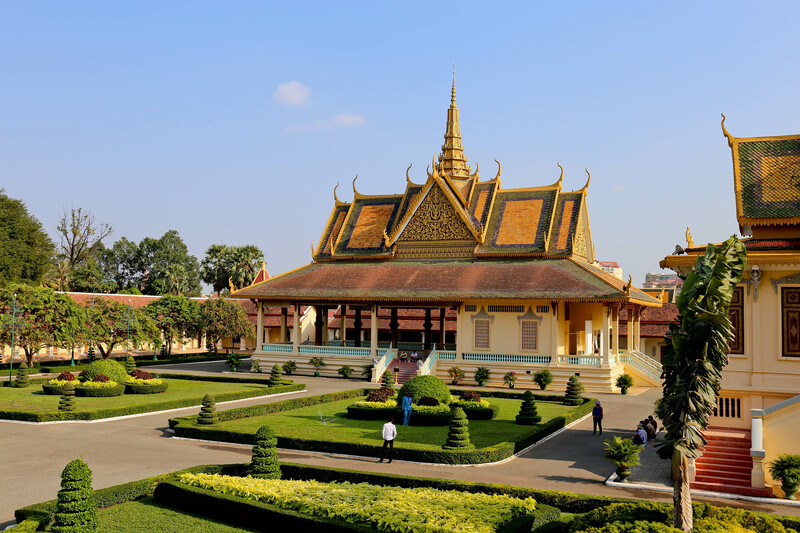 How to get to Siem Reap from Phnom Penh ? What you can do in Siem Reap ? The question is what did I do in Siem Reap ? Unfortunately, I didn’t do everything that I want like to take the bamboo train at Battambang near to the city. You have to do it, if you pass by because I think they want to renovate. Otherwise, I visit every temple of Angkor with my family and people that I met. You can take like 2 or 3 full days to take your time there because there are a lot of temple to see. During my journey without my family, who had a car but when they left, I wanted to visit the rest of the monuments so I asked a tuk tuk driver for a whole day and I think I pay like 20USD which is really cheap. Also you can rent a biker if you are a sportif or a motorbike. For the entrance, it costs 35USD a day to visit the temple but as a khmer, I didn’t have to pay 🙂 Even, each time they ask my pass because they was thinking I wasn’t khmer but other origins ahah. So I was always trying to avoid them and want them to skip to ask me if I have a pass ahah. Well, the complex temple is super amazing with a real story and it’s more beautiful during the sunset as you can on the pictures. By night, you can go to eat the night market which is really nice if you want to meet people, have fun, have party, and eat local. You can also buy every khmer goodies for your relatives. I was really enjoy it. Well, I don’t have so much to say about Siem Reap but I had a wonderful time there. I think Angkor Wat is one of the best to see in your life. You just can’t miss it.